From his astonishing early days as a DMC world champ by age 15 to his acclaimed DVD "Sunglasses Is A Must" to releasing 2007's monumental Dirty South Dance mix (Obey), Montreal-born and New York-based DJ A-Trak has consistently exceeded all expectations of a traditional DJ. He launched his own record label, Fool's Gold Records, toured the world non-stop as a solo artist and as Kanye West's DJ, produced and helped develop the career of much hyped Downtown Records recording artist Kid Sister, and remixed tracks for prominent artists such as Bonde do Role, Boys Noize, Simian Mobile Disco, Kanye West, and Digitalism. 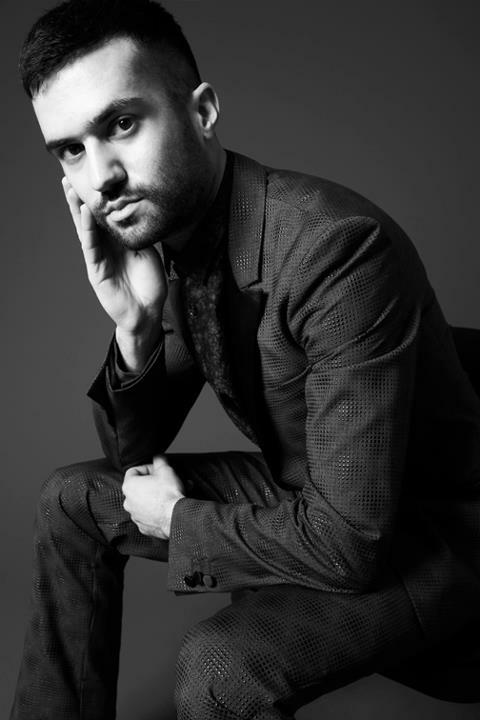 Recently garnering many rave reviews for his performances during SXSW and WMC, A-Trak has also been tapped by Jay-Z to act as musical director for his Heart Of The City tour.